Pine Belt Dermatology & Skin Cancer Center now offers the XTRAC excimer laser at our Hattiesburg location. XTRAC is FDA approved for a variety of diseases including psoriasis, vitiligo, atopic dermatitis, and cutaneous lymphoma. We at Pine Belt Dermatology & Skin Cancer Center are most excited about the opportunity to improve the therapies we offer for psoriasis patients in our area! Did you know that of all the autoimmune diseases, psoriasis is the most prevalent? Nearly 7.5 million Americans are affected by this disease, and many of these individuals struggle to find a therapy solution that they are satisfied with. For individuals in the Hattiesburg and Laurel area, know that you no longer must suffer or be dissatisfied with your treatments. Plaque: most common type of psoriasis, affecting nearly 80% of all those who have psoriasis. Can surface on the elbows, knees, scalp, and lower back. Guttate: emerges in childhood or young adulthood and can appear as small, red, individual spots. These often will appear on the torso, arms, and legs. In some cases guttate psoriasis can clear up on its own. 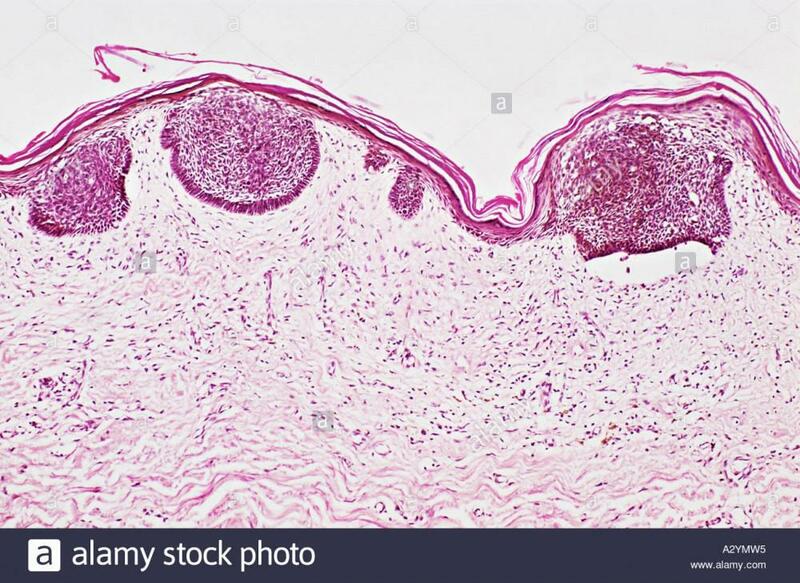 Inverse: these lesions that appear are smooth and shiny and appear in the armpits, groin, under the breasts, the buttocks, or other areas where there are skin folds. 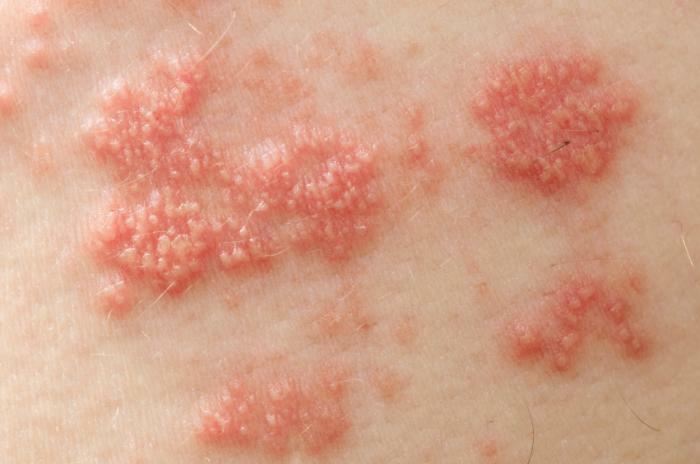 Pustular: this type of psoriasis appears only in adults and can appear as white blisters surrounded by red skin. It can be localized (such as only on the hands or feet) or generalized (affecting greater areas of the body). 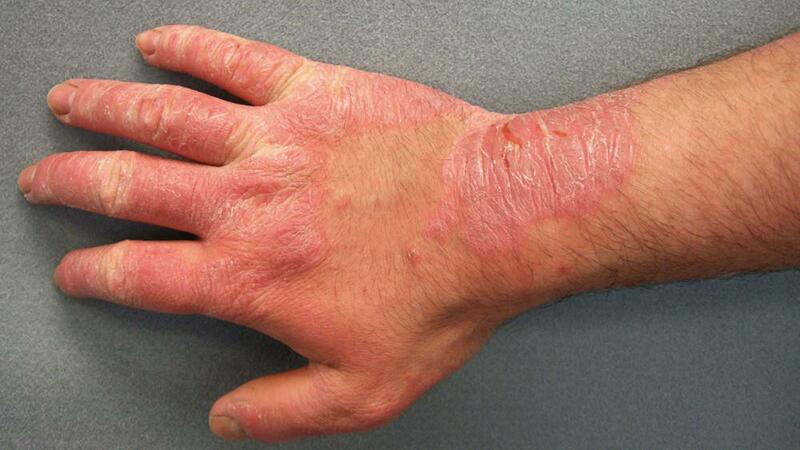 Erythrodermic: this type of psoriasis is an inflammatory form of the disease that is widespread, fiery, and periodic. This type of psoriasis can affect all areas of the body surface. Scalp Psoriasis: another very common type of psoriasis. While it is true that patients who have scalp psoriasis generally have psoriasis in other parts of the body; In some patients, the scalp is the only area affected by the disease. Scalp patients should take interest in the new XTRAC laser. Conventional UVB lamp therapies tend to not be very effective against scalp psoriasis patients. However, because XTRAC is a much more concentrated beam of UVB light it is one of the more effective treatments available for scalp psoriasis. We have only offered the service for a couple of weeks and many of our scalp psoriasis patients began seeing improvement in their condition after the first few treatments. For some people, psoriasis is a nuisance. For others, it affects every aspect of life. Currently there is not cure for psoriasis, but advanced treatments- like XTRAC- make sending it into prolonged remission very possible, and highly probable. If you have psoriasis and you are not satisfied with your treatment plans, know that you are not alone in your frustration. Nearly 52% of psoriasis patients are dissatisfied with their therapies. That can be discouraging, but it doesn’t have to be anymore. The great thing about the XTRAC laser is that it can be used in conjunction with biologics, or it can be the sole therapy for certain patients. This is one of the reasons we at Pine Belt Dermatology are so excited to be able to offer this treatment option. Over a decade ago, the XTRAC laser became a breakthrough and a giant leap forward for psoriasis treatments available. XTRAC not only clears the psoriasis symptoms but also prolongs the remission of the disease and returns the skin to a clinically healthy state in record time. 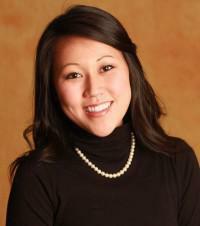 XTRAC delivers the most consistently predictable results of all the available therapies. This allows Pine Belt Dermatology to give psoriasis patients across southern Mississippi the gift of living clear and living free. Below is a list of FAQs regarding the new procedure. If you, or someone you know, has psoriasis, vitiligo, atopic dermatitis, or cutaneous lymphoma please give me or one of my associates a call so that we can get a consultation scheduled! XTRAC is an appropriate therapy for almost all patients with psoriasis, vitiligo, and atopic dermatitis. 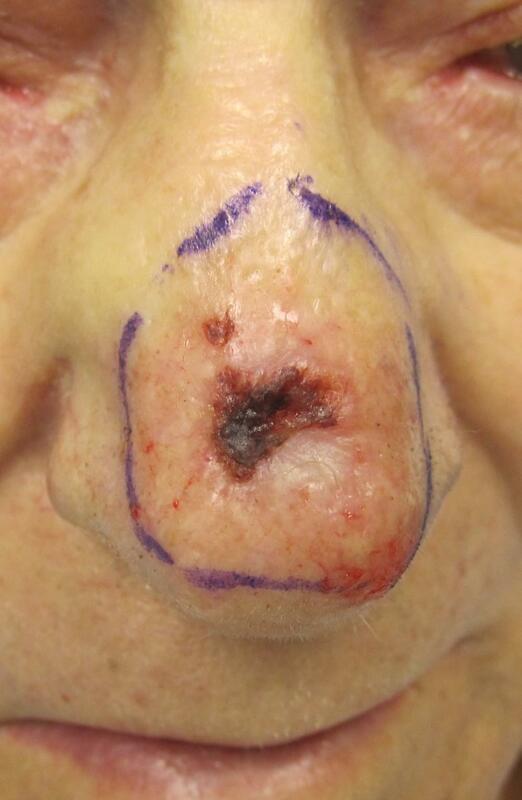 Patients with cutaneous lymphoma should consult with their dermatologist before deciding to utilize the XTRAC laser. What body areas can the XTRAC therapy be used on? The XTRAC therapy can be used on any affected area regardless of the location on the body. The laser is especially useful for the hard to treat areas. The XTRAC treatment is pain free. Yes! XTRAC treatments have been performed on children as young as just a few years old. Most patients will notice improvement in their condition within 3-4 treatments. Significant improvement is often seen within 6-10 treatments, with clearance occurring in 10-20 treatments (for vitiligo patients’ clearance will begin to occur between 16-30 treatments). What conditions can be treated with XTRAC? The XTRAC therapy provides UVB phototherapy for the treatment of skin conditions including psoriasis, vitiligo, atopic dermatitis, and cutaneous lymphoma. What about the side effects of the therapy? XTRAC has none of the drawbacks that are often experienced with psoriasis therapies (i.e premature aging of healthy skin, skin thinning, resistance to medication, or potential negative systemic side effects). Some patients can experience symptoms that mimic a sunburn or blistering at the site of treatment, and in some cases an increase in pigmentation may occur. Treatments are relatively quick. The exact time a treatment takes varies by the size of the locations being treated. Typically, patients can be in and out of treatment rooms in a matter of minutes. How long will psoriasis clearance last? Each patient is unique, but psoriasis sufferers who have experienced the XTRAC treatment have found that relief can last for extended periods of time (typically 4 to 6 months) and often the relief experienced is longer than that of other psoriasis treatments. Is the XTRAC laser safer than other treatments? The XTRAC therapy is extremely safe compared to other prescription treatments. XTRAC does not expose your healthy skin to treatment. 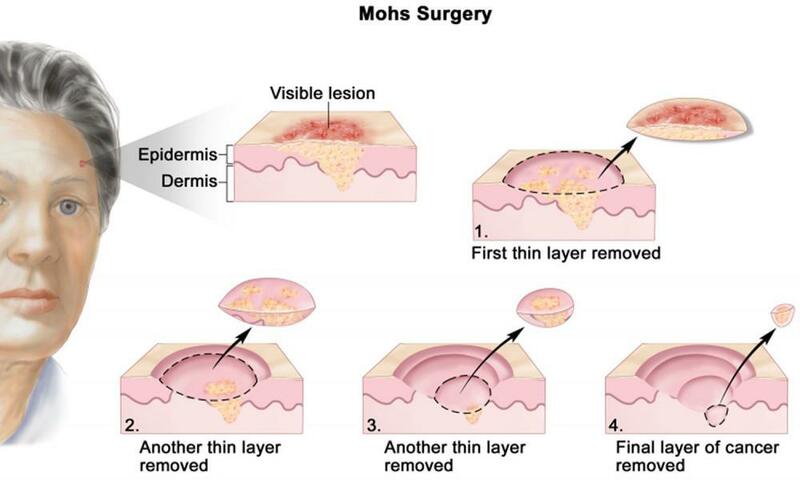 Also, there is not thinning of the skin as is common with topical medications. Patients also do not run the risk of the dangerous health risks often associated with biologics. Any pain associated with XTRAC? During the procedure most patients feel no pain or discomfort. Can XTRAC be used with other therapies? The best therapy should be determined by your dermatologist. How often can the treatment be given? 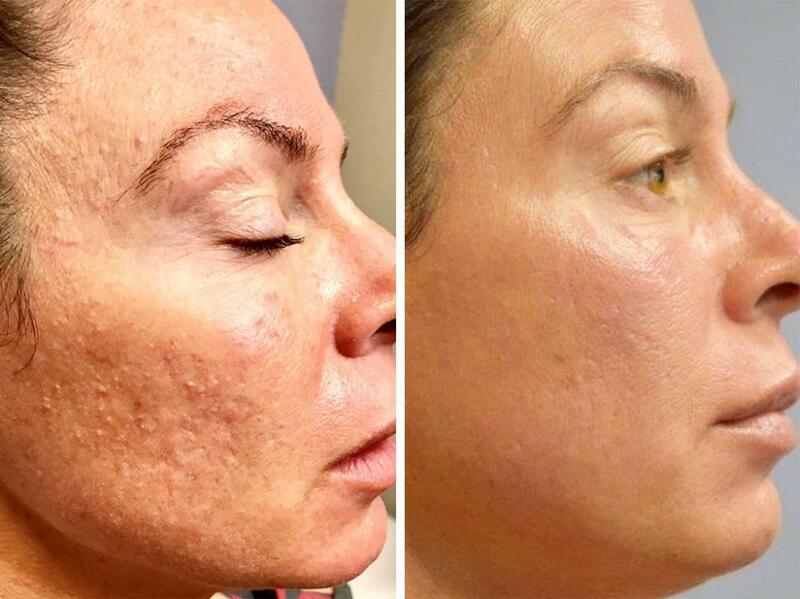 XTRAC is performed two times per week at Pine Belt Dermatology (Wednesday and Friday). Is the treatment safe for women who are pregnant or nursing? Is the XTRAC laser covered by my insurance company? All major insurance companies and Medicare provide coverage for the XTRAC laser treatments. If the provider determines XTRAC is the therapy for you, our office managers will find out whether your insurance will cover the procedure. The XTRAC laser is covered by most major insurances so the only out of pocket expenses you should experience are your standard copay and payments towards your deductible.